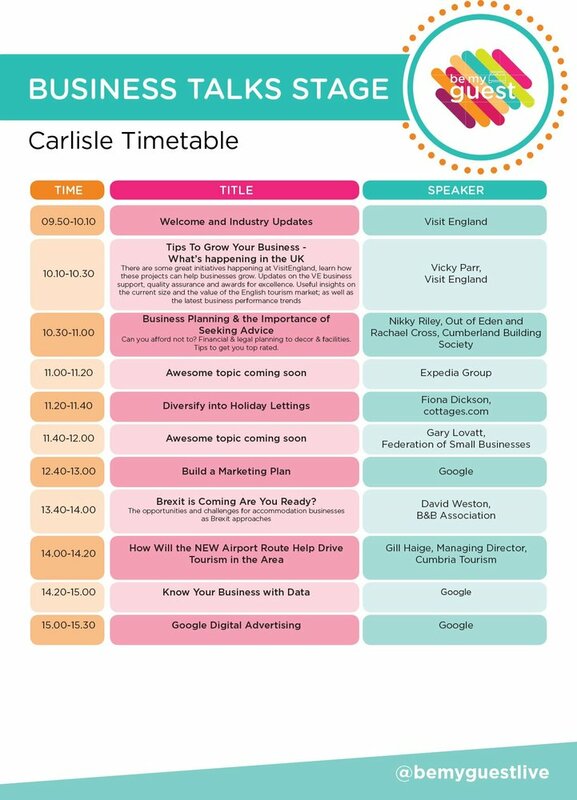 Bookster is heading to Be My Guest in Carlisle! An unmissable event for accommodation providers to learn, network and grow their business. 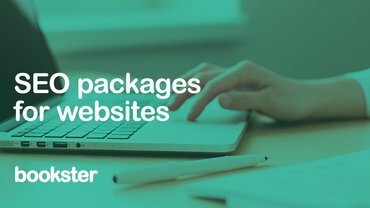 Meet new suppliers. Discover new ideas. Learn new tricks. Be top-rated. Save the date! 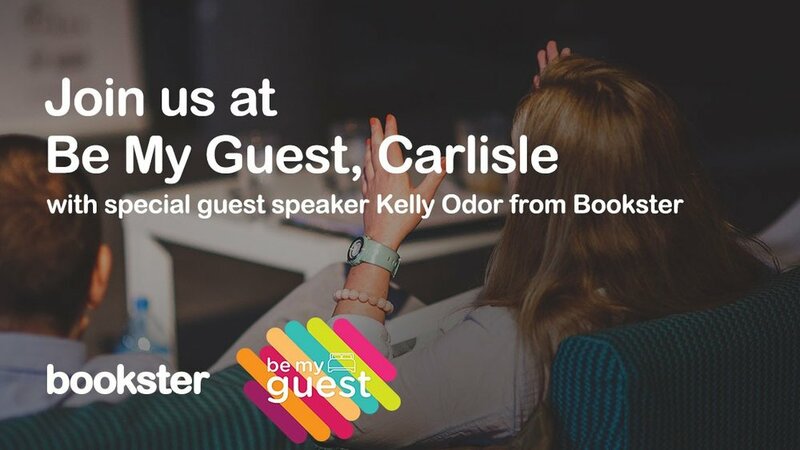 On 10th of October 2018 Bookster will be heading to Carlisle for the Be My Guest event, dedicated to supporting new and existing accommodation providers, including holiday rental owners and managers. And you're invited! 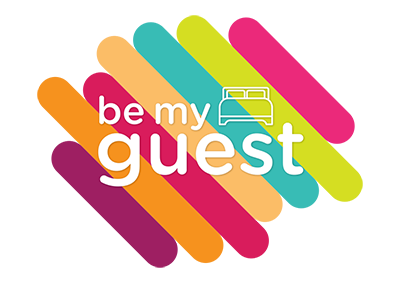 Be My Guest holds events throughout the year in a variety of locations across the UK with great success, and this is the first time that Bookster has attended. There is no charge for entrance, however you will need to reserve your place on the Be My Guest registration page. We are delighted that this year Be My Guest has also chosen Bookster to present at the event. Kelly will be discussing how to choose the best holiday rental software for your business, talking through some of the main points you need to consider whenever you are in the position of looking for more support with the management of your holiday let business. 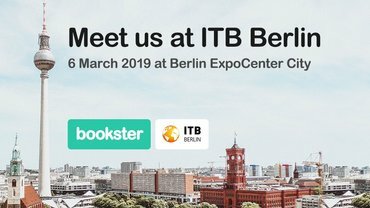 You will be able to find our team on the Bookster stand throughout the day, ready to answer any questions or discuss any of the topics you bring us. If you'd like to know more about the event or simply reserve your place, check out the Be My Guest website, and we'll see you there! Visitors from 9.45am - 3.30pm. 22 October Update: This event has now passed, so check out our Be My Guest summary of how the day went and our Speakers notes on How to choose the best holiday rentals PMS software. 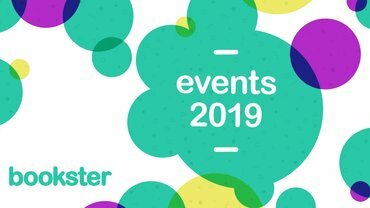 4 Feb 2019 update: We've now confirmed that our team will be attending another event organised by the same leading team of event organisers, the Short Stay Show 2019, London.